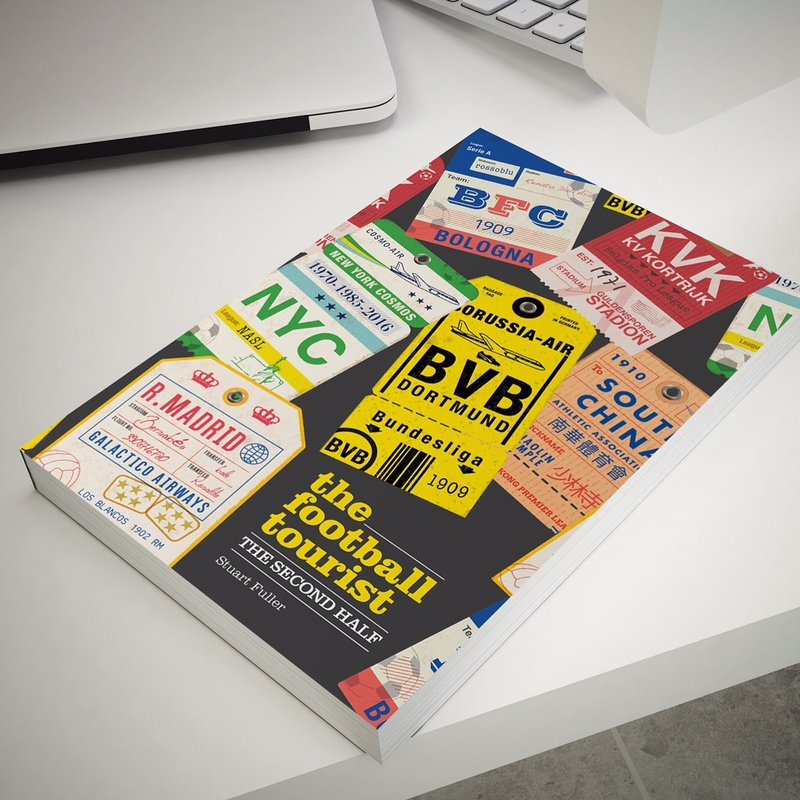 This is a new catagory for us this year but we decided to include this based on the reason that we seem to always end up in the bar at a club when we go to a game. Unfortunately, too many are tied to deals from mass market brewers and the only excitement we get is adding a slice of lime to our flat Carlsberg or Fosters. However, this award is for the clubs that break the mould and reach out into the brave new world of beer. Want a reason to go to Neath FC’s The Gnoll ground? Well how about a smooth, malty Brain’s Black Ale? With the look and texture of a Guinness but with that smooth silky ale taste this is one reason why every year the Fuller Family decamp to the Welsh valleys. That and so I can stalk Catherine Zeta Jones of course. Only found so far at Faversham Town’s Salter Lane ground, this is a smooth and creamy variation of the famous Shepherd Neame brewery that deserves full marks in any tasting test and is probably the only reason why I would return to Faversham to see the club play. 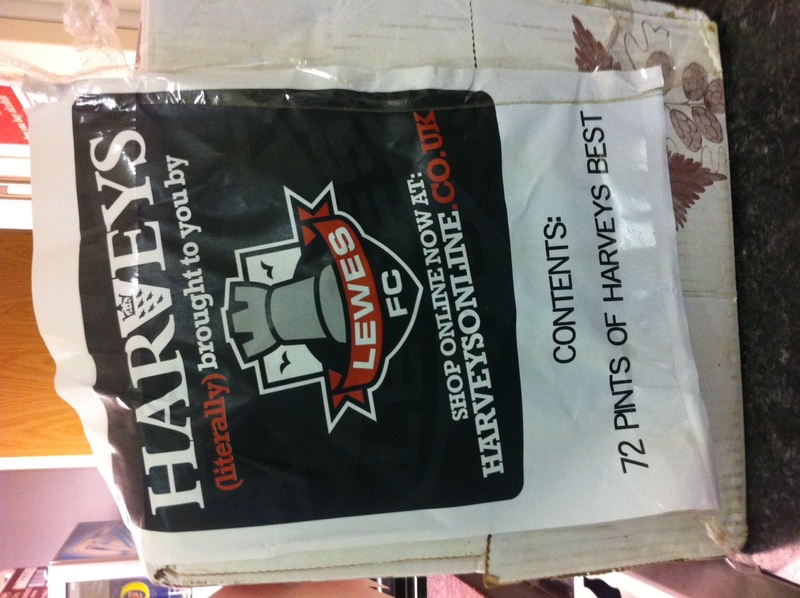 No real surprise on this one based on our allegiance to Lewes FC, the home town of Harvey’s brewery. There are a number of variations on the Harvey’s in the Rook Inn at Lewes FC including the fantastic Blue Label and the Old Ale. Twice a year there is also the beer festival held at the club when they “experiment” on us unsuspecting drinkers. So good is the beer that wherever Lewes play now they take a free 72 pint Polypin with them to donate to the home club. 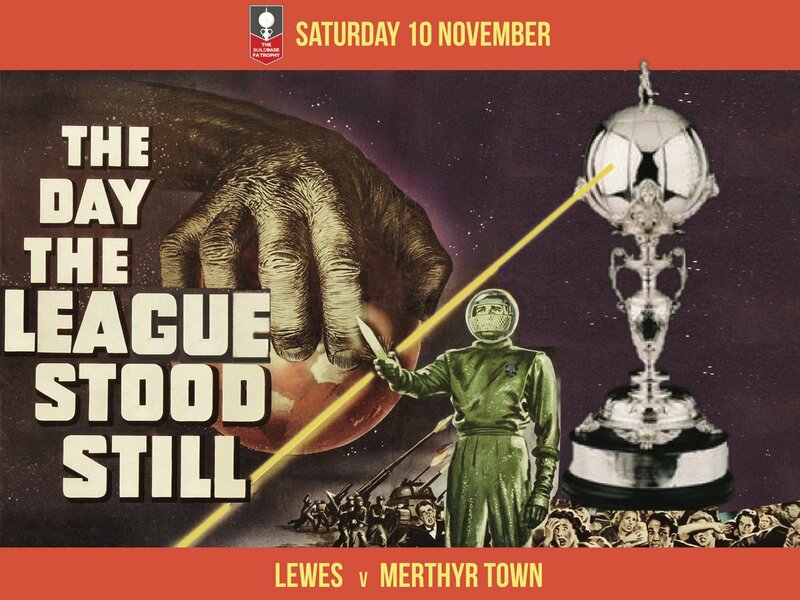 This entry was posted in Lewes FC, Non league football and tagged Brains, Harveys, Shepherd Neame. Bookmark the permalink.